This multi-purpose property includes an established pet boarding facility along with an on-site residential home. 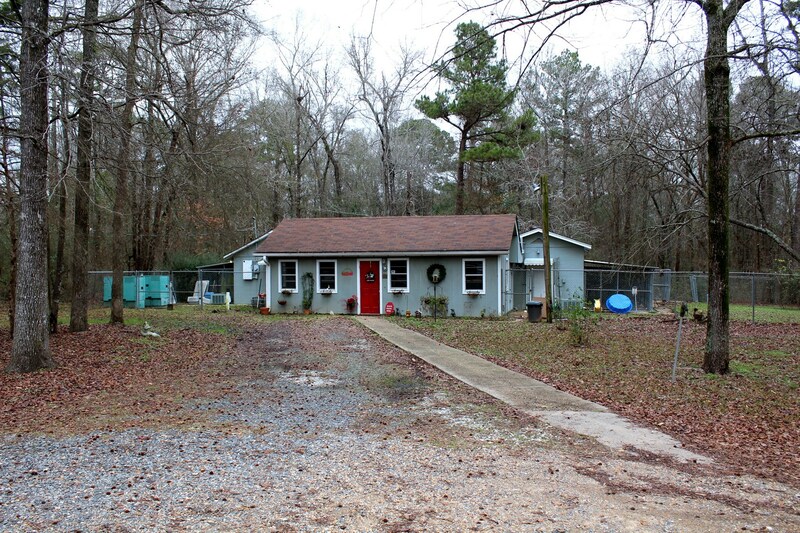 10 +/- Acres, 38 indoor/outdoor dog runs - cinder block and chain link, Boarding kennels, 8 cat condos, 3 Onan backup generators-25kw (2 at the kennel, 1 at the house), 2 separate septics. Residential home is a 3 bedroom, 1 3/4 bathroom mobile home built in 1995. Auction live and online February 12th at 2:00pm. Preview this property January 29th 2:00-4:00pm AND February 5th 2:00-4:00pm. 12. Auction team reserves the right to participate in the auction on behalf of the seller.